If you love endless runner games, let me give you good news! 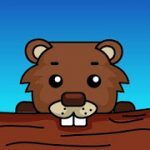 Here’s a new sizzling hot endless runner game – Beaver Chomp! You have to play the sweet Billy Beaver and take him down the stream while navigating him through sharp logs and some barriers which he has to chomp through. The faster you take him down the stream, the faster you’ll go on achieving new levels. By playing Beaver Chomp you can enter an almost ideal setting of a flow state. You have to do a task which is difficult but not impossible. Your choices will give you quick results. You will feel like being skillful. You’ll find no time for stray thoughts. You’ll get small tight circles of activities taking you through anxiety, quick reaction, a little sense of control and even a moment of peace before the next challenge. Previously it was thought that dopamine was the major chemical reward we got through gaming activities. Now, it’s proved that many neurochemicals are associated with rewards, including those that are quite similar to opioids. Still, dopamine is one of the essential feel-good chemicals and is usually connected to novelty. 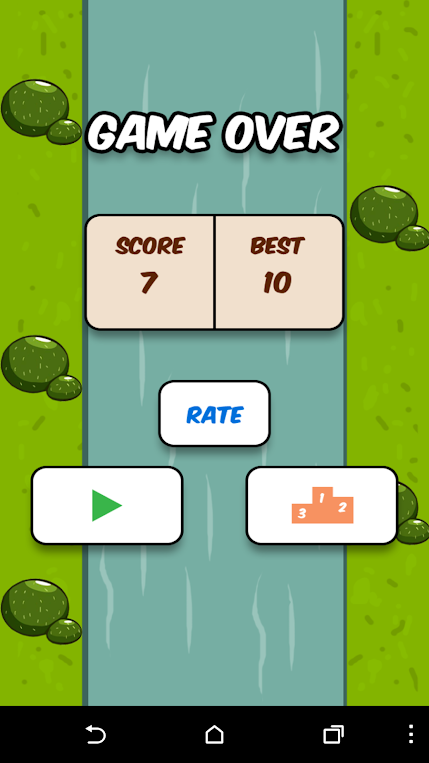 Endless runner games like Beaver Chomp add new game objects at a speed that intensely appeal to people seeking novelty and keeps providing those small dopamine bumps they desire. Animals tend to play for learning. We too are animals and from fighting, racing and head butting to cops and robbers or dolls, we too play. Playful games are the best learning method. We can do this activity through computer and internet and be rewarded for it. Ideal endless runner games like Beaver Chomp use the very sequence of ludic learning. It’s like this – a new situation or object is added but it’s not applicable to play, it’s a possibility in play, then it becomes a reliable alternative in play, then it becomes a required thing for some aspect of play and at last, the learning of the new object (or situation) is complete. Get all the benefits and a lot of endless entertainment by downloading Beaver Chomp today from Google Play.